All shows are now officially sold out!! 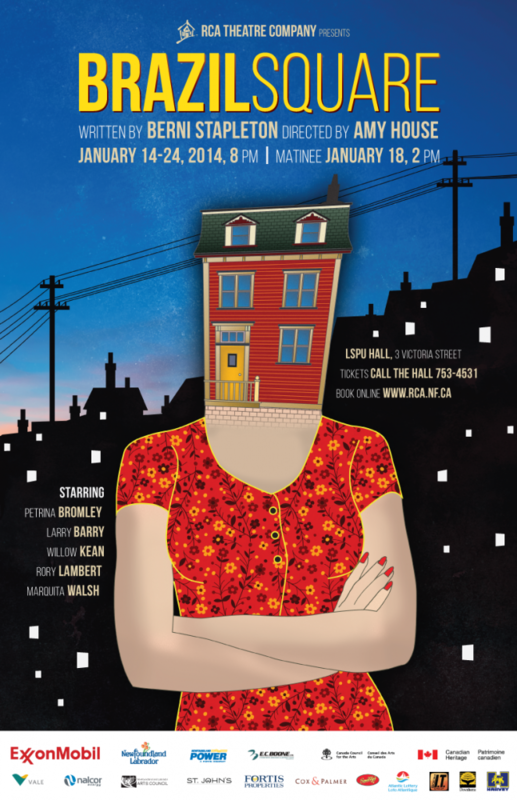 Brazil Square is Berni Stapleton’s comedic, irreverent and ultimately poignant new play about the once iconic boarding house district of St. John’s. In a theatrical tour-de-force 5 actors play over 20 characters taking us on a crazy rollercoaster ride through 4 decades with all the humour, wisdom and eccentricity the Square has to offer. Come visit Mrs. Kent’s Boarding Establishment where it is said, Brazil Square is a Mecca, my son. A Mecca. 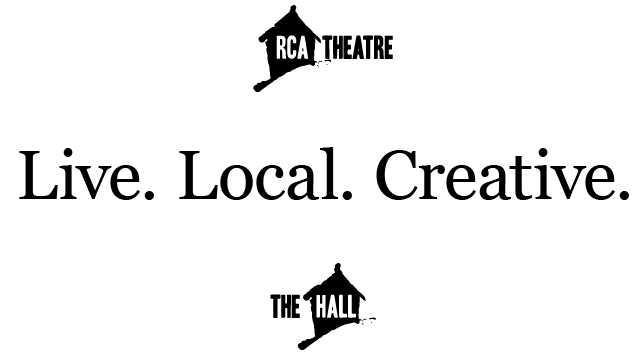 A place for all people and people from all places. There’s a talkback after the Sunday, January 18, 8pm performance of Brazil Square with Playwright Berni Stapleton and Director Amy House.